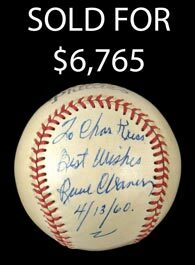 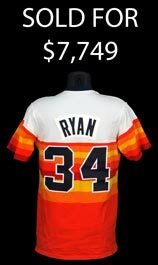 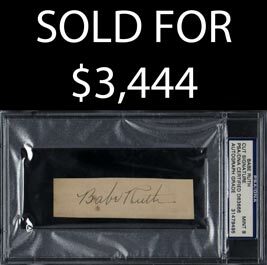 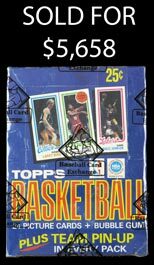 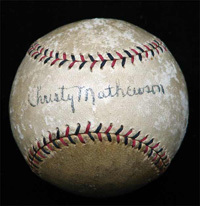 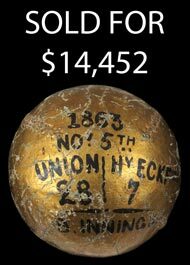 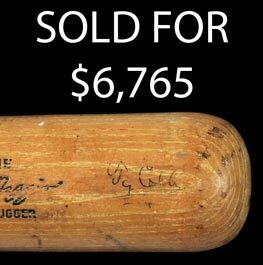 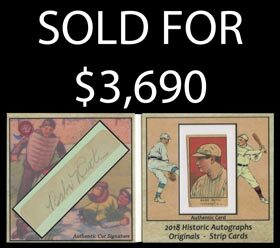 A Sports Memorabilia Auction House selling baseball cards, football cards, graded cards, signed autographed vintage sports, Boxing, ice hockey & Americana Memorabilia. 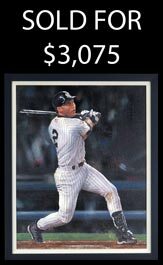 Bidding will end May 9th with initial bids required by 10pm. 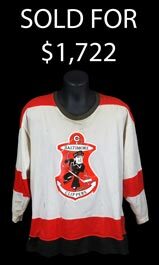 Consign to our August auction today - Deadline June 28th! 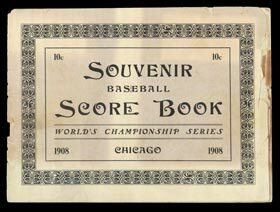 1908 World Series Program from Game 3 at West Side Grounds - Only Game 3 Known! 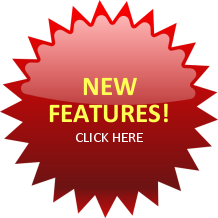 Request our catalog and join the fastest growing mailing list in the hobby! 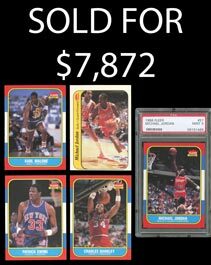 OUR April 26 to May 9, 2019 CATALOG IN .PDF WILL BE AVAILABLE FOR DOWNLOAD AROUND APRIL 19th! 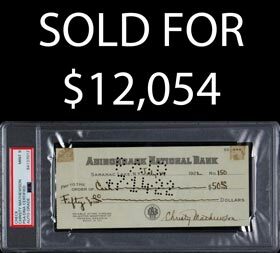 You can get a $10.00 auction credit on each of your auction invoices by opting out of receiving our printed catalog. 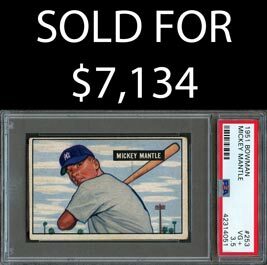 The Auction Company that caters to every level of collector! 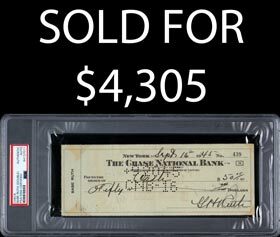 Whether you have a $500 budget or a $500,000 bankroll, we offer you the ability to be a player in a major auction. 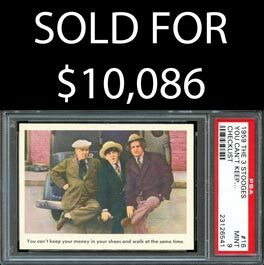 If your collection is worth $1,000 or $1,000,000, we can break it down and sell it for you to maximize your profit. 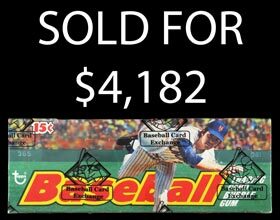 ALSO: We are the best major catalog auction company for newer modern insert, relic and autographed cards. 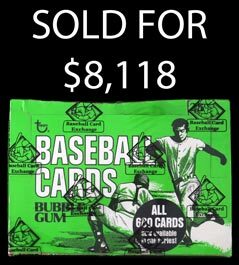 Virtually every consignor has been pleased with the results for their "Shiny Cards" through our auction.